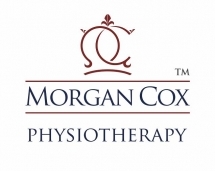 Wanted- A central London physiotherapy practice for sale. Our client wants to expand their current successful private physiotherapy practice by the acquisition of another practice. Max value £100,000, Central London Area, 3 months post sale handover required. Posibility to work for the new organisation post sale. Call for details.